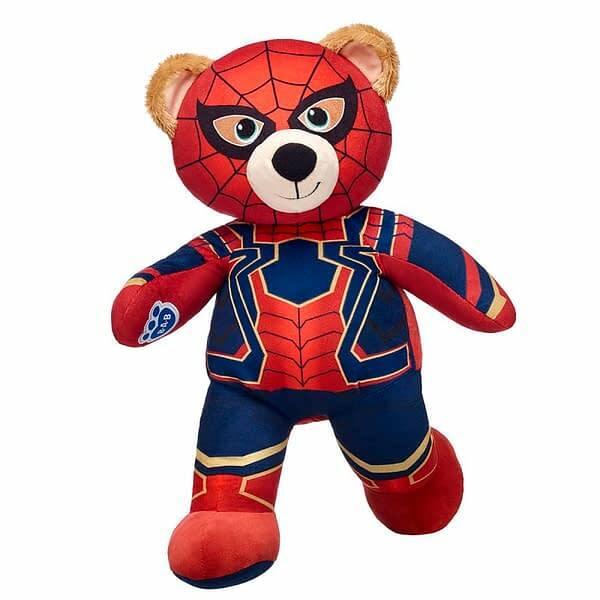 Infinity War has come to Build-A-Bear. 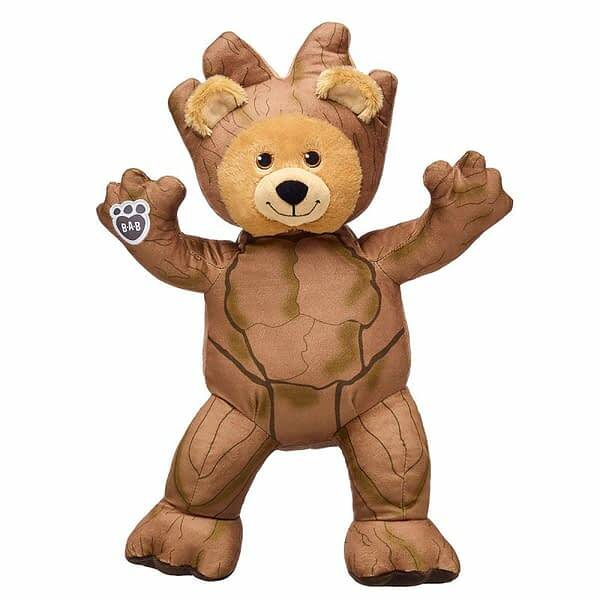 New bears have hit stores and online today, in anticipation of the films big opening next week. New bears include a Teenage Groot and the Iron Spider version of Spider-Man. They run different prices, with Groot and Spidey costing you $28. 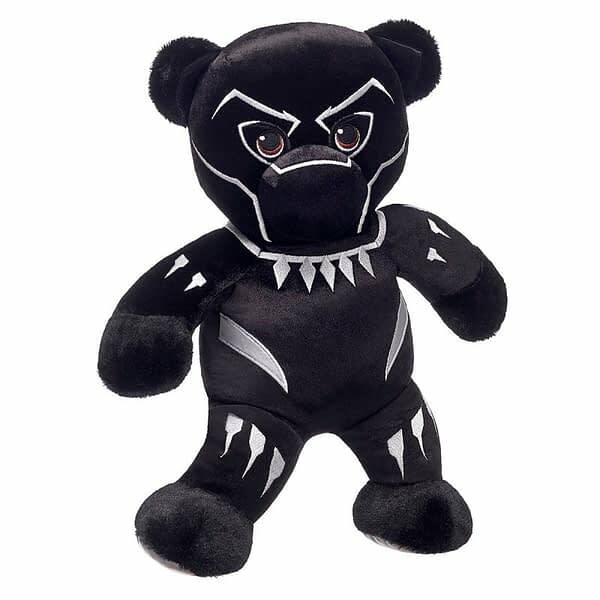 Also already available bears include Black Panther. They have an entire line of Marvel bears that you can choose from, including Star-Lord, Thor, Black Widow, Captain America, and more. 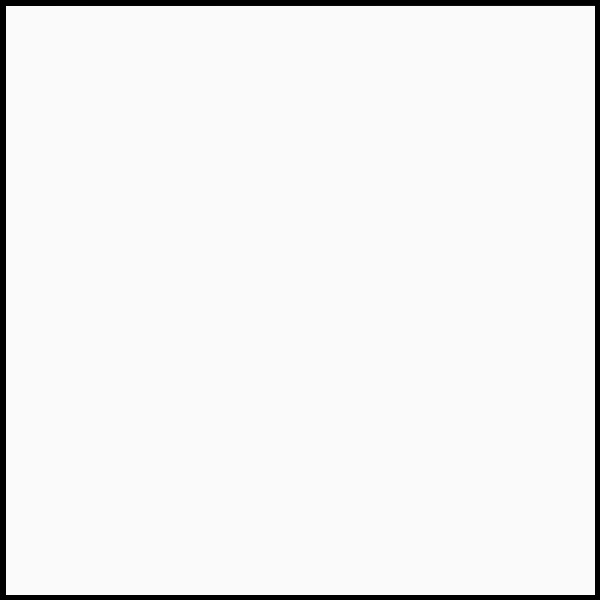 You can check out the full line here, and even order some bears as well. I only have one question for them: where is my Infinity War Thanos bear?! Or any version of Thanos for that matter? Come on, Build-A-Bear, get your act together!